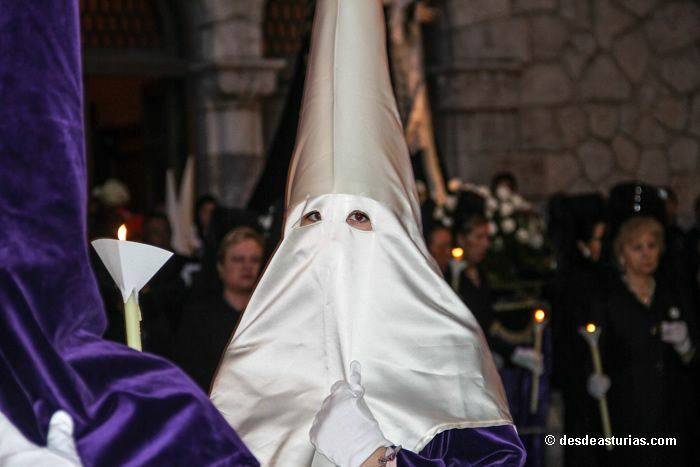 These are the religious acts that will take place in Llanes on the occasion of the Semana Santa 2019. 12.30 h. Chapel of Santa Ana, Blessing of Ramos, procession to the Basilica and Holy Mass. 21.00 h. Solemn Via Crucis through the streets of Llanes, with the images of Cirineo, Dolorosa and María Magdalena. 11.00 h. CONFESSIONS until the 1. 18.00 h. Evening Mass at the DINNER OF THE LORD. 18.00 h. Celebration of the PASSION OF CHRIST. 20.00 h. Via Crucis Descent Procession. 20.00 h. Solemn PASCUAL VIGIL. 12.30 h. HOLY PROCESS ENCOUNTER. SOLEMN MASS OF EASTER. ··· In the Municipal House of Culture of Llanes will take place on Thursday April 18, at 20.00 hours, the act of presentation of the historical novel Blood in the canal, from the doctor and writer Antón Riesgo. ··· The hall of events of the Municipal House of Culture of Llanes will host the premiere of the film Camping Movie: the treasure of the pirate Cambaral, by the Asturian director JK Álvarez, next Friday, April 19, From the 20.00 hours. 1.- Friday 19 in the morning, classic relays in Porrúa. 2.- Saturday 20 in the afternoon, sprint in Llanes. 3.- Sunday 21 in the morning, half distance in Mañanga (Porrúa). · Thursday 18 and Friday 19 of April: from 18.00 to 24.00 hours. · 20 Saturday and 21 Sunday in April: from 15.30 to 24.00 hours.